Bottichelli Utensilo is a practical storage box by Koziol. The Bottichelli box is suitable for storing and sorting of different things in the kitchen and bath, since it is made of durable and water repellent plastic. The Utensilo containers hold makeup, office tools and other small things as mini variant in size xxs. 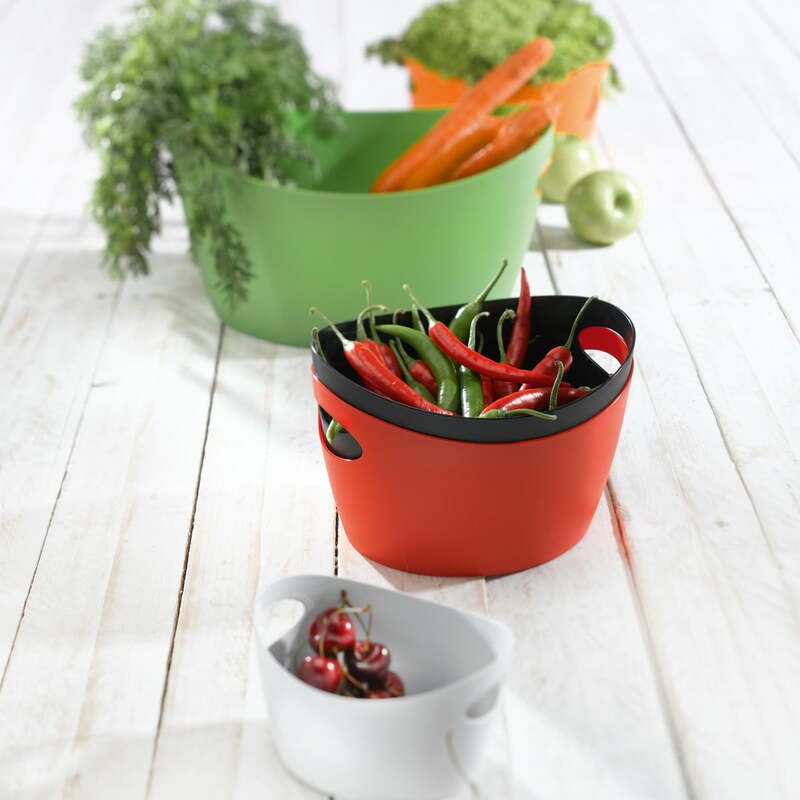 There are no limits to imagination: Even plants, spices and all sorts of other things can be stored in the Koziol Utensilo XXS. 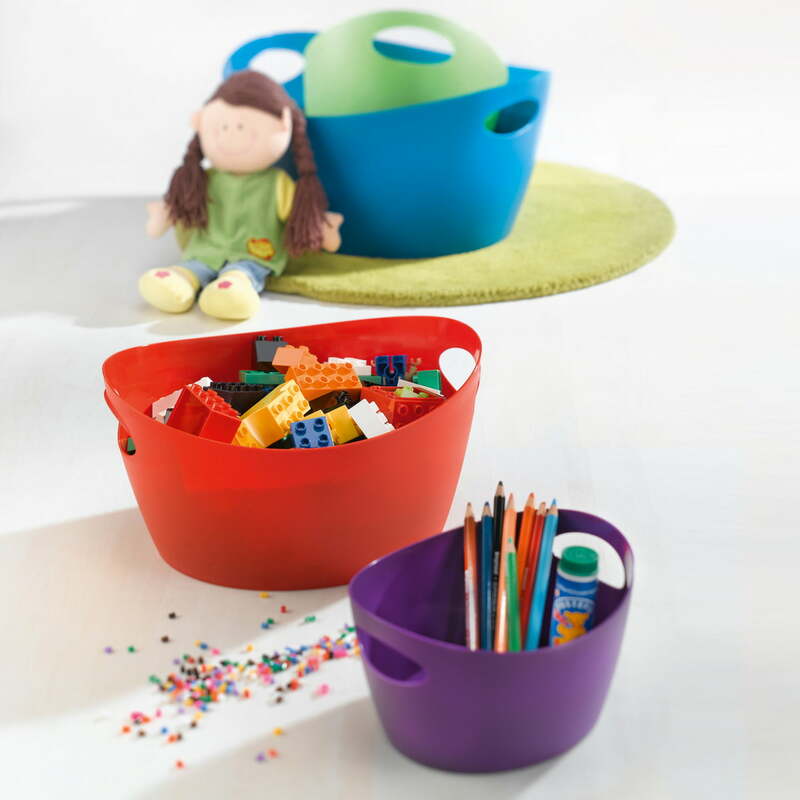 The stackable Bottichelli Utensilos by Koziol are used to organize and store things at home and in the children's room, since they're available in different sizes and colours. Colorful organizers for every occasion. Single image of the Bottichelli Organizer XXS in white by Koziol. 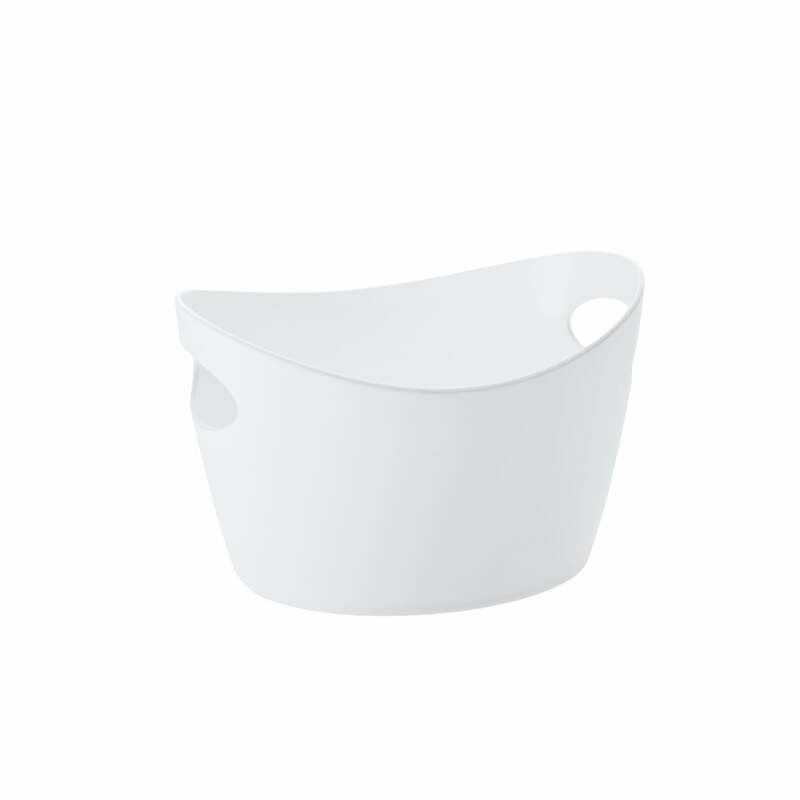 The container is made of polypropylene and offers a capacity of 270 ml for sorting and storing of small items. 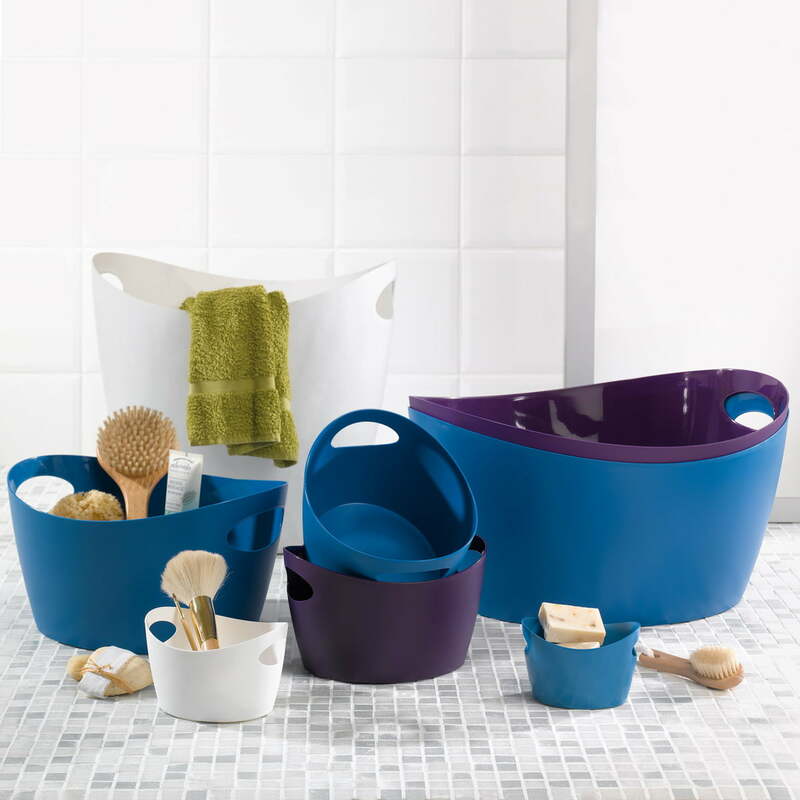 Koziol’s Bottichellis in blue, white and purple are proven storage and tidiness helpers in the bathroom too, available in various sizes such as like XXS, S, L or XL: filled with diverse bathroom products, they provide stylish organisation.